Gay Math. 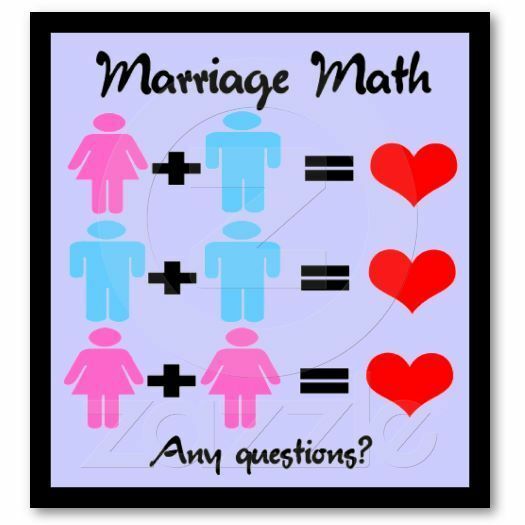 Gay Math. Wallpaper and background images in the LGBT club tagged: lgbt pride cartoon rainbow politics lgbt pride gay rights. This LGBT photo might contain ishara, bango, maandishi, ubao, matini, and ubao wa chokaa.